Our Products - Keller Eye Care, L.L.C. 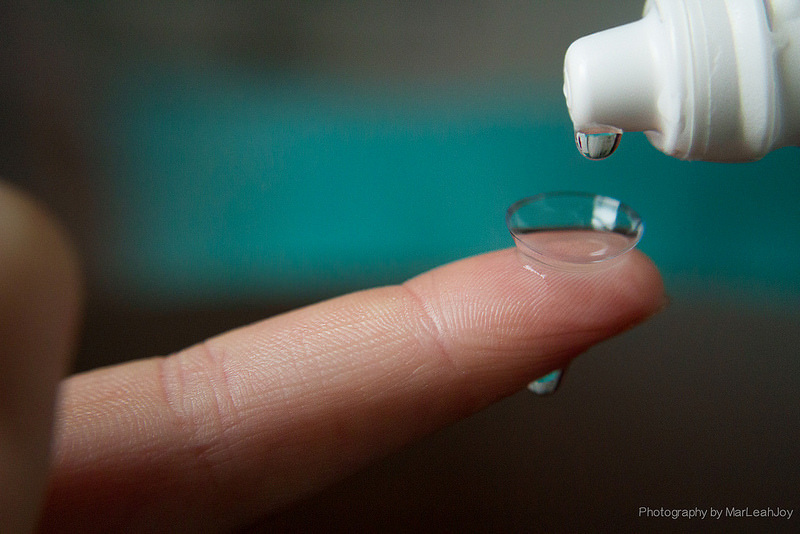 Need to order your contacts but don't have time to stop in? With a valid prescription, you can now order your lenses online through our convenient store option! Your purchase is shipped to your home, making this service fast and simple! Simply fill in the needed information and store it for your next purchase. ​Great vision is at your fingertips! From designers like Harley Davidson, BeBe and Crocs, we offer stylish frames for the entire family. Selection varies by season with new additions added weekly. On a fixed income? Not a problem at Keller Eye Care! Online purchasing will be available shortly so check back soon! Keller Eye Care is an exclusive Costa Del Mar dealer and offer a wide variety of Costa products. 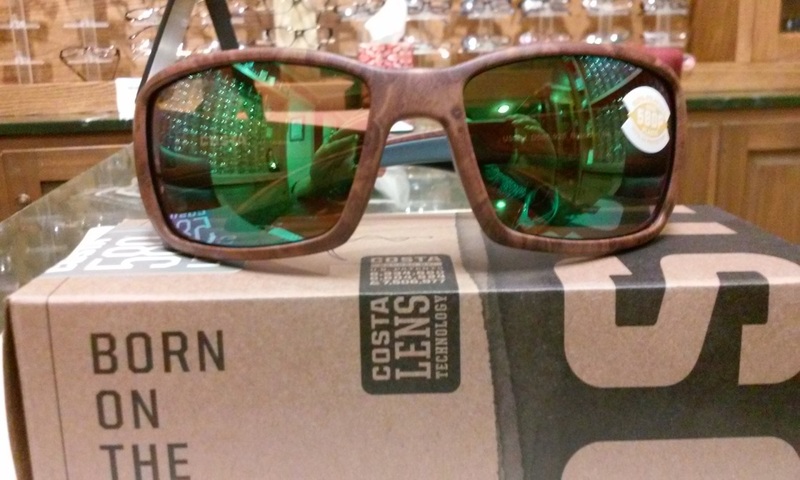 ​Come see life through a pair of Costas!